Have you ever had a slice of cake that made you say “HOLY COW”? 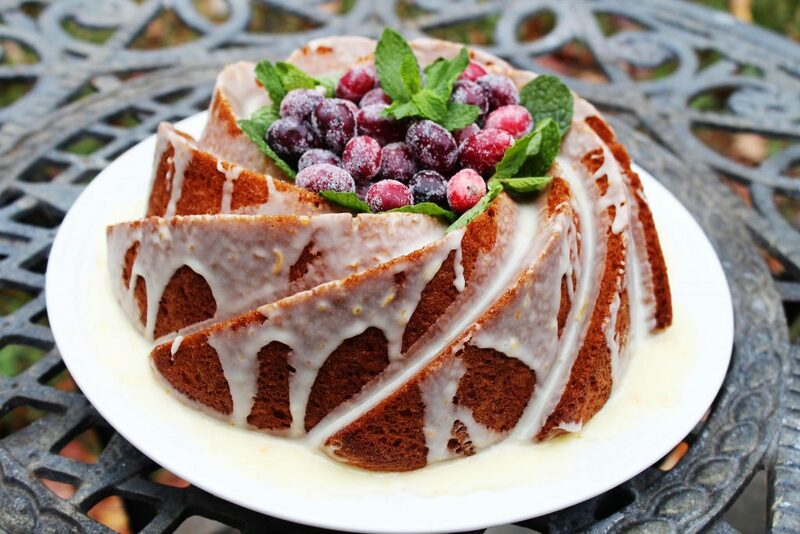 If you haven’t stop now and get the ingredients for this cake, it will change your life. 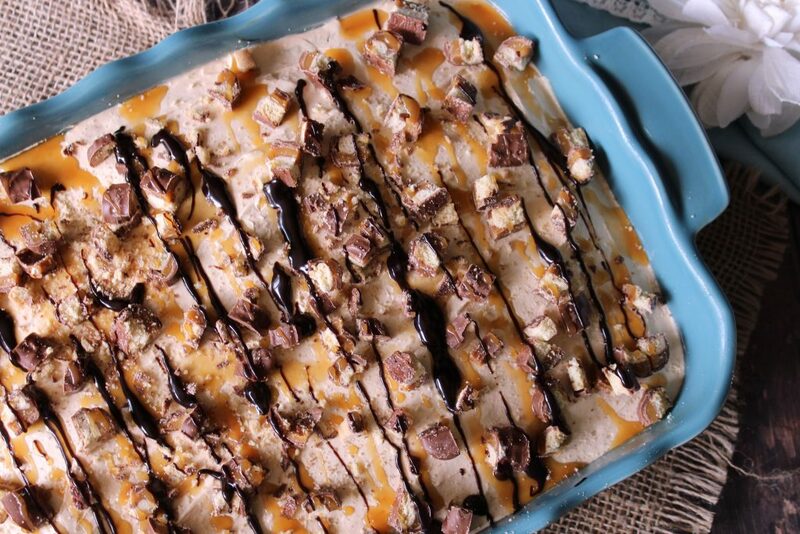 This cool creamy treat is a twist on a old favorite at my house. For years I have made a Holy Cow Cake very similar to this but I used butterfingers . This cake is so decadent it is hard to finish an entire slice, but I managed to force myself. Nothing says summer to me more than a cool crisp strawberry dessert. 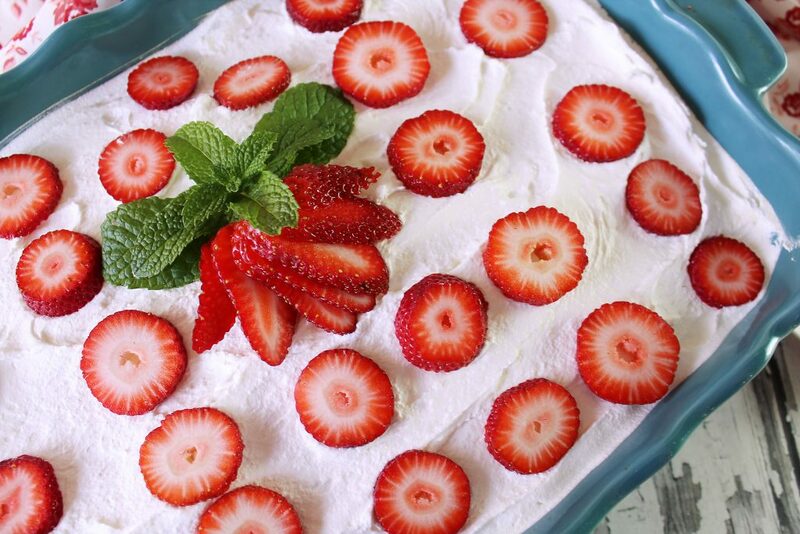 This strawberry ice box cake is something I have been making for years, way before I saw poke cakes on pinterest made with pudding. 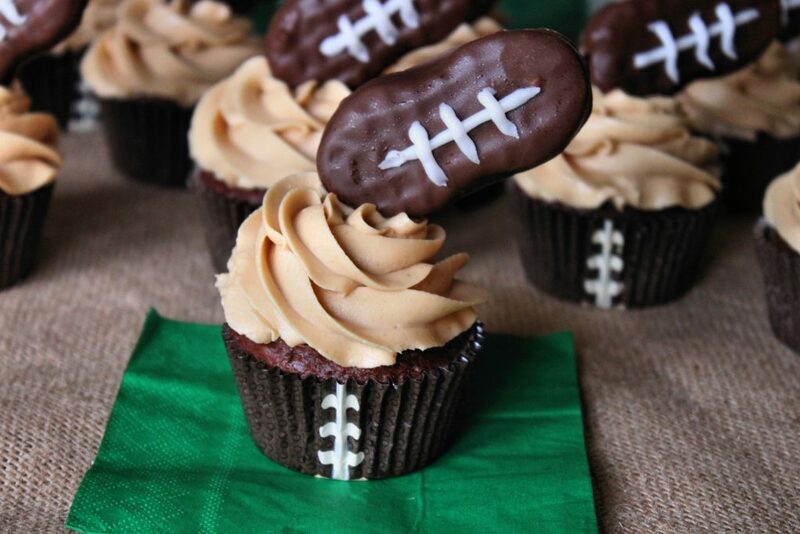 I am so old that pinterest didn’t exist when I came up with this yummy dessert….gasp lol. This cake is one of those cakes that you can bring to a gathering and it will be the first thing to go. It is so delicious but you don’t have to tell anyone how easy it is. Growing up in the south I remember the first time I had a Hummingbird cake and I have had a love affair with it since then. 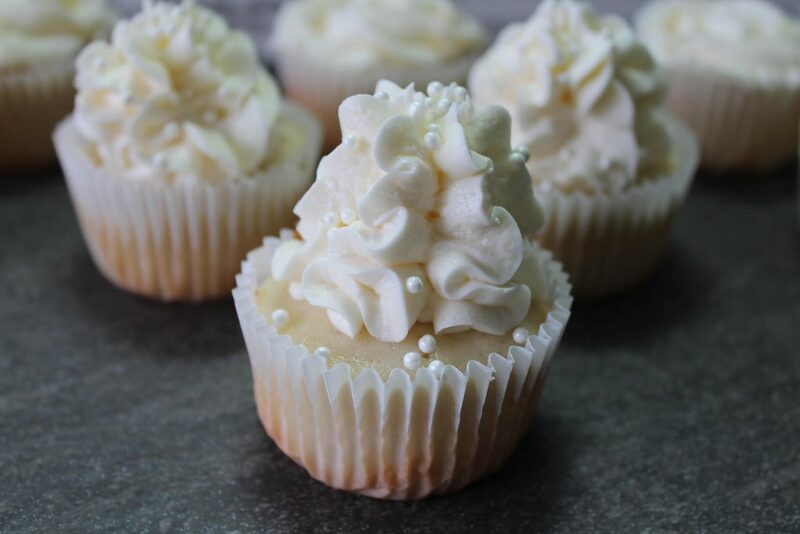 I typically had them with the three yummy layers and cream cheese frosting oozing from all the layers. 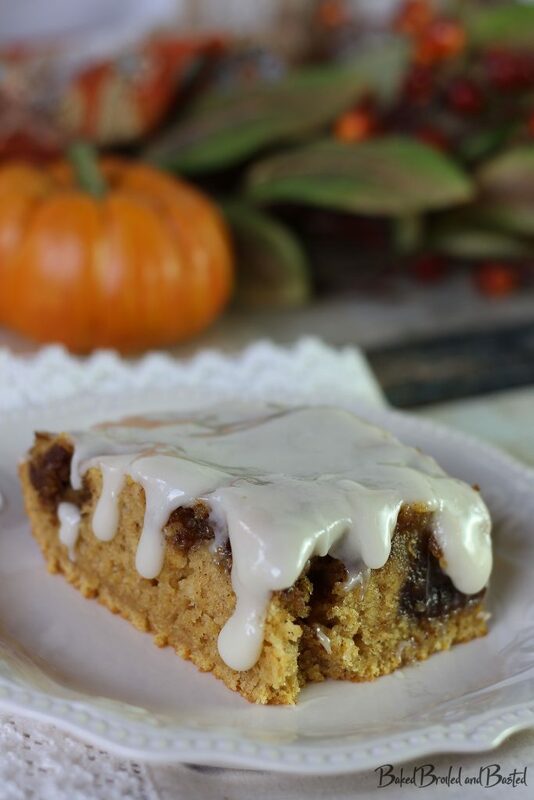 The ripe bananas not only give this cake the basic flavor it makes this cake melt in your mouth tender. 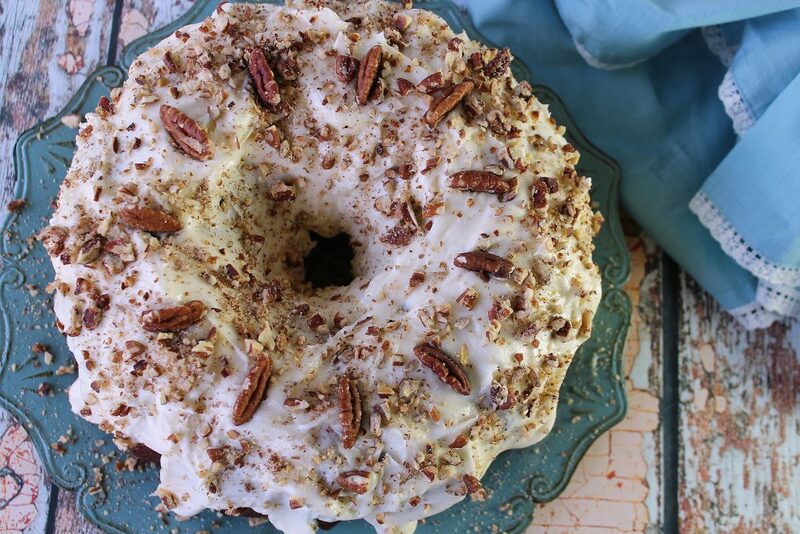 Adding pecans and pineapple just makes this cake absolutely divine. I really don’t know who claims to have come up with the wonderful cake but they are pure genius and need to be in the Southern Bakers Hall of fame, lol. 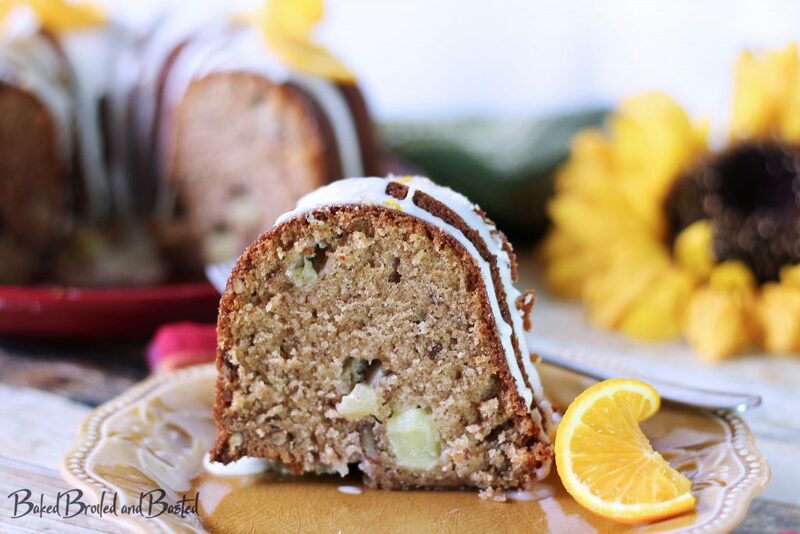 Do you ever have over ripened bananas and want to do something a little different ? 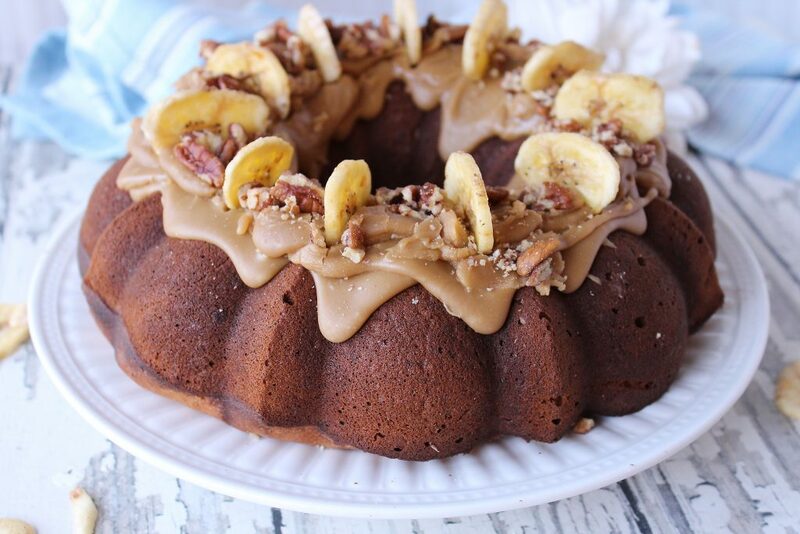 Well, this is how this Boozy Banana cake came to be. I had some bananas I was saving to make banana bread and after seeing something about Bananas Foster on TV my recipe wheels started turning . I am also all about being easy and I love bundt cakes. 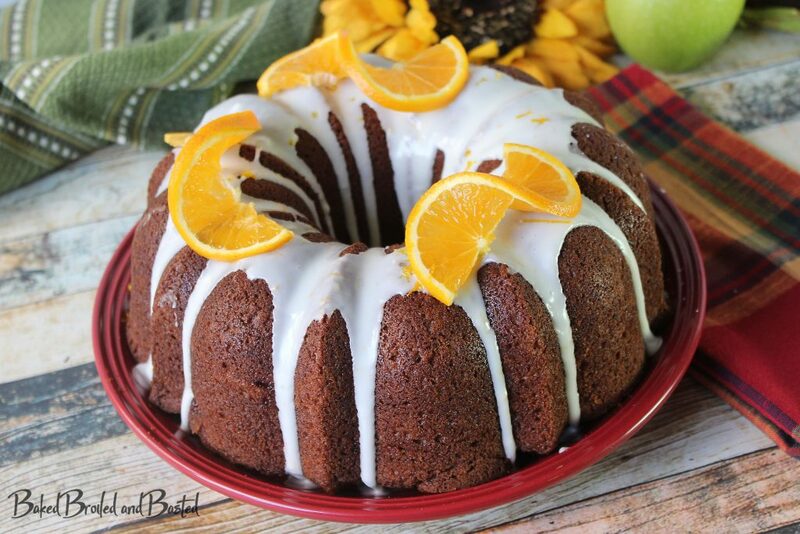 I mean who doesn’t love a nice bundt cake? It’s not exactly bananas foster but it has basically the same flavors. 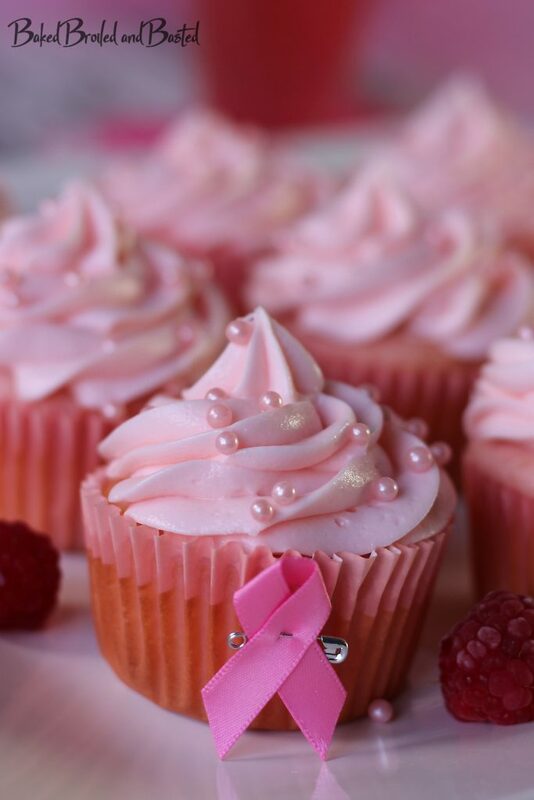 October is here and it is time to take a break from pumpkin everything and acknowledge all those pink ribbons . It is breast cancer awareness month and I am seeing pink everywhere. My kids had a pink out day at school , pink game day socks on the football fields and the cheerleaders even have pink pom poms. I do food so this is my pink ! Unfortunately I think all of us know someone that has battled this horrible disease. Some have won the battle and some have not. Anytime I see those little pink ribbons I can’t help but think of my good friend Margo. She fought the battle and is now a breast cancer survivor, she is honestly the bravest lady I know. Margo is spunky , bossy and full of life. If driving like a NASCAR driver while texting and facetiming going down the freeways of New Orleans hasn’t killed her yet a thing like breast cancer isn’t going to get her, lol. In my eyes October is Margo’s month so these cupcakes will be going to her.